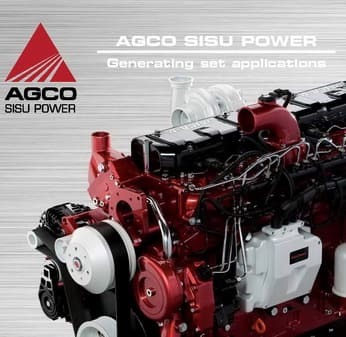 Finland Company AGCO POWER (previous name AGCO SISU POWER) produces Diesel engines for machinery with a power range from 44 to 367 kW. 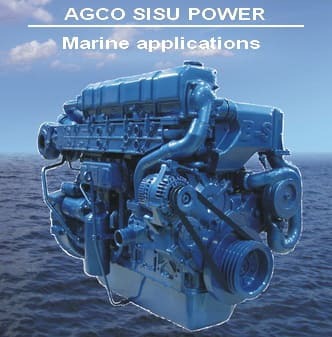 AGCO SISU Marine Engines Catalog. See page "SISU-VALMET diesel engines Spare parts catalogs, Service & Operation Manuals"